If you’ve ever dreamed of visiting Spain, IKON will show you the sights, sounds, aromas, tastes as well as the contrasts between the cultural and gastronomic scenes from North to South. 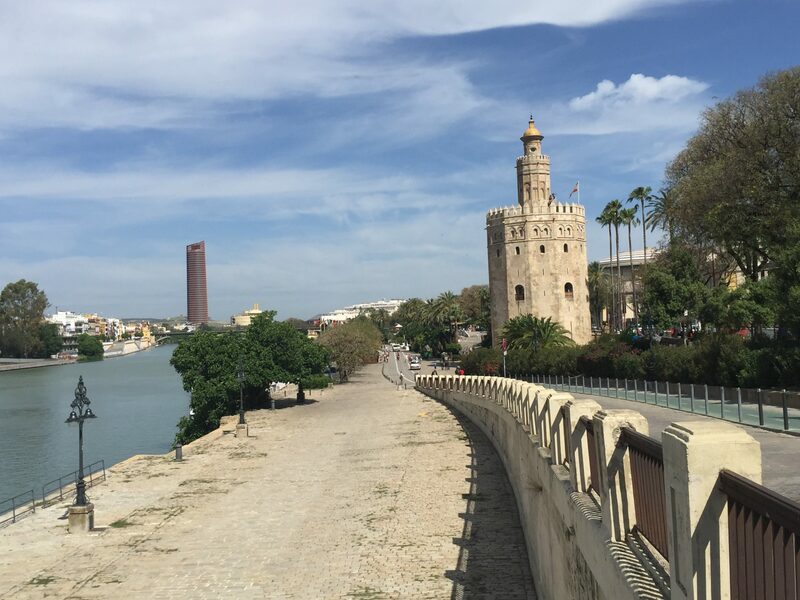 As part of this trip, you will be guided by your very own native private guide who will skillfully avoid tourist hot-spots, allowing you to experience the true essence of Spain. In the glamorous city of Barcelona, you will be hosted by passionate locals who will take you out for tapas, after which, you will experience the buzz of the Spanish nightlife and savor exquisite gourmet treats. Over the next few days you will get the insiders scoop on the famous Catalan architect, Gaudi, discover the secrets of the Gothic quarter and also experience a traditional food market within the heart of the Mediterranean lifestyle. 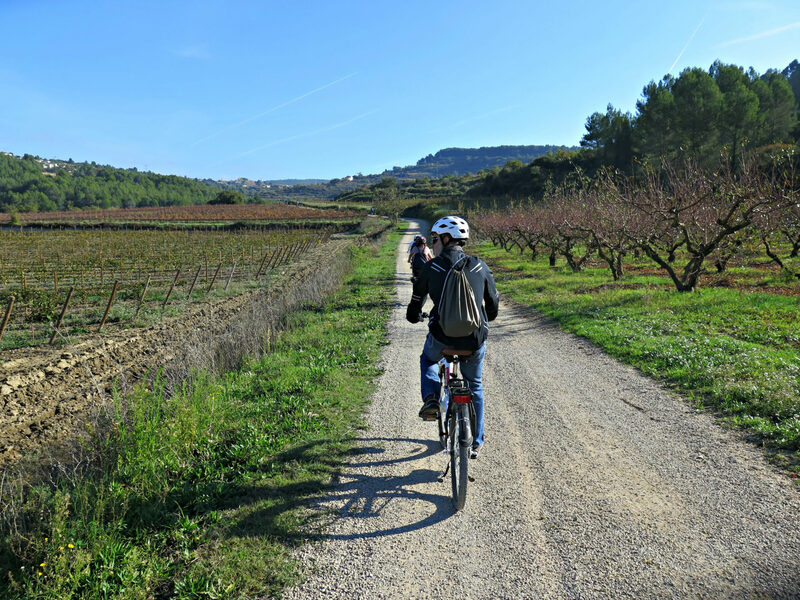 Dali´s psychedelic world will make you contemplate his style while a beautiful vineyard will open up its paths for a leisurely bike ride; this is also where you will savor a locally sourced lunch paired with local wines. To end off the Catalonia experience you will enjoy a Spanish sparkling wine made using a champagne-style-method, locally known as Cava. Cava is often presented at some of the world’s top restaurants. IKON has exclusive access to some of Barcelona’s world-renowned celebrity chefs. In the second leg of your trip, the duende of Andalucía will enchant your senses through its history, passionate dances and well-crafted unique wines. 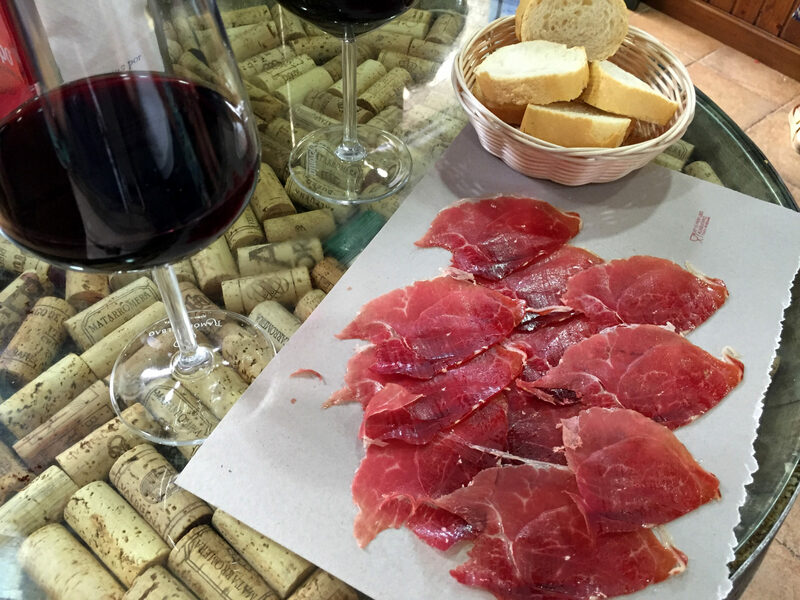 Andalucían wine, sherry and brandy are all a perfect match alongside land-to-sea gourmet delicacies, olive oil and Iberian ham. Here you will learn how these unique wines are painstakingly produced using ancestral techniques which have been passed on from generation to generation. Next, enjoy a private cooking class in Seville that will leave you salivating and show you what makes Andalucían food so special. 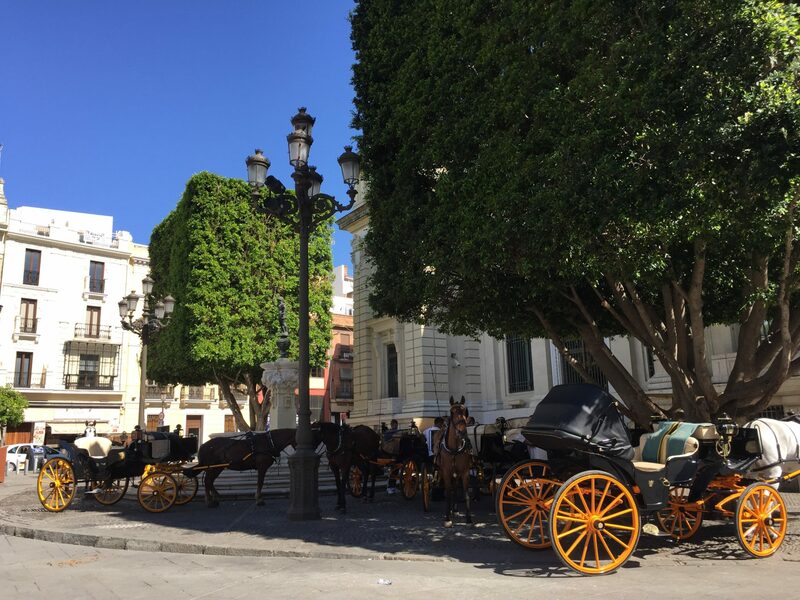 You will wonder through the small, narrow, enchanted streets of the “Santa Cruz” barrio and hear the birds singing around the popular Andalucía patios. 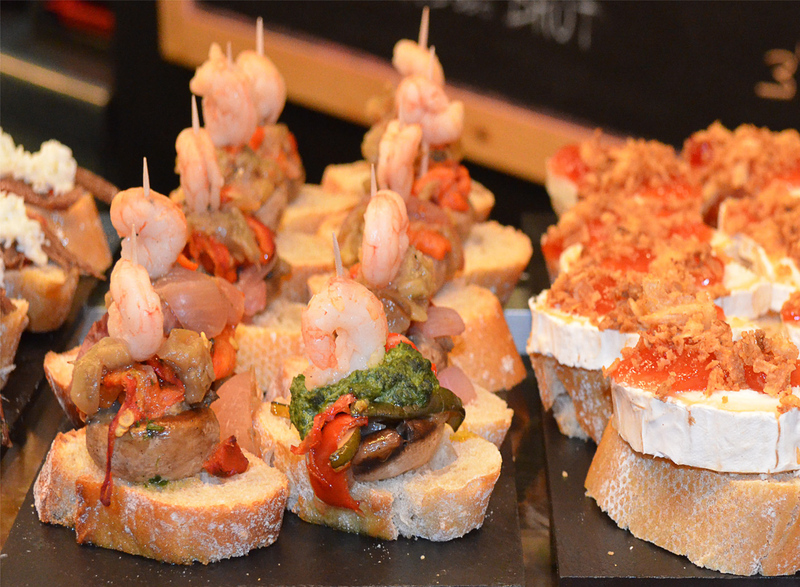 In the evening you will have all your senses seduced by a Tabanco tour and enjoy tapas just as the Andalucíans do. The city of Jerez awaits your arrival. 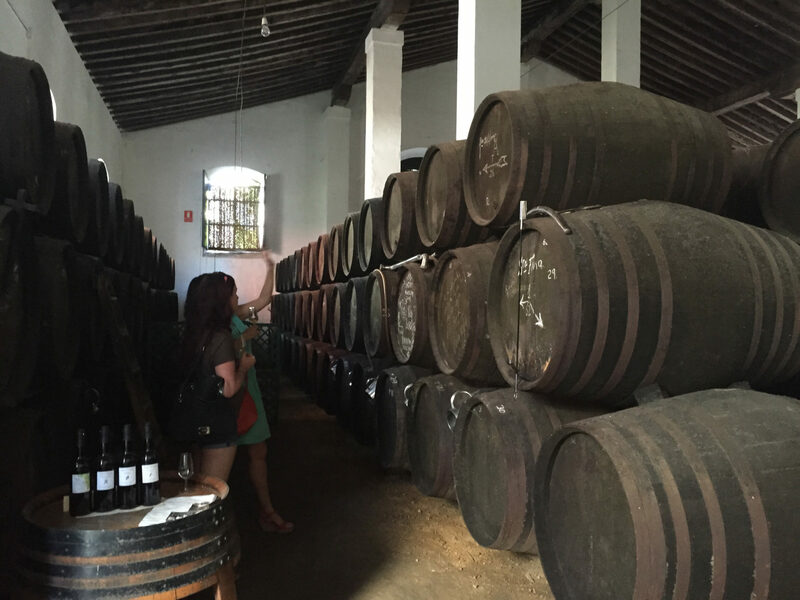 Visit Jerez’s century old sherry producers and see first-hand where their momentous sherry originates and why it is appreciated by many wine aficionados. During the sherry tasting you will enjoy a full range of wines, learning the difference between Fino, Manzanilla, Amontillado, Oloroso, Palo Cortado and Pedro Ximénez. Which wine will be your favorite? For our IKON guests, we recommend a glass of rare vintage brandy while experiencing an authentic Flamenco show. To end off your trip a visit to the Sanlúcar de Barrameda fishing village is a must. Here you will be fully immersed in a gourmet experience, tasting their local sherry Manzanilla and fresh seafood. Upon request and for those of you who have a “Torero” (bullfighter) inside of you, will have the unique opportunity to face a Toro Bravo, or Brave Bull in Spanish. Visit a farm where the bulls are raised in a protected, natural environment and have the chance to see what a torero experiences. The aromas of the orange blossom trees, scented with the salty Atlantic humidity will captivate you in such a way that you will shortly be coming back for more.